Cleanliness is the key to good health. This slogan is relevant always and everywhere. But this pledge is not only a clean living environment (a home, food, clothing, etc. ), but also purity of the body. The dirt can be washed off with soap, clothes with powder and here's how to get rid of the "dirt" accumulated in the internal organs? Methods a lot. For example, the liver effectively cleaned with the well-known oats. - dishes (bottles) of dark glass. Gathered to cleanse the liver, start with bowel cleansing. Any suitable technique from yoga prakshalana (by the way, shank prakshalana Kriya the most effective technology to clean the entire digestive tract) to an ordinary enema with a mug Esmarch. Rinse well and put in a five-liter enameled saucepan 3 cups of untreated of untreated oats (in any case, do not use flakes). Such oats are the easiest to find in the market. On top pour 2 tablespoons cranberry leaves (sold in the drugstore) and 3 tablespoons of birch buds. Pour a mixture of oats and herbs 4 liters of boiled water at room temperature. Leave to infuse for 24 hours. After infusion of oats, cowberry leaf and birch buds sent in a cool place for a day, proceed to the second stage of preparation for the liver cleanse. Put on the fire enamel pot 1 liter of water. While the water is boiling, rinse in cold water and mash 1 Cup of rose hips (dried fruit). Stir in the mashed rose hips in boiling water, boil for 10 minutes, then cool and allow to steep for one day. When both of the real thing, take oatmeal and put it on the fire. Boil the infusion for 15 minutes, tightly closed lid. A quarter of an hour stir in the broth, 2 tablespoons corn stigmas (you can use Helichrysum), 3 tablespoons herb knotweed. Boil the mixture for another quarter of an hour, then turn off the heat and let it steep for hours. After both the infusion is ready, strain them through cheesecloth and connect. You should get about 3.5 litres of the composition for cleaning the liver. Pour it in bottles of dark glass and store in the refrigerator. Start to drink the broth immediately after it is ready. Should take within 10 days – 4 times a day 150 milliliters half an hour before meals. The last meal – no later than 7 PM. With the intake. definitely a little heated to approximately 30-37 degrees. After cleaning the liver alcohol intake is contraindicated within 30 days. Oats not only used for treatment of the liver, the gastrointestinal tract, but for weight loss, improving heart and nervous system, strengthen the immune system. 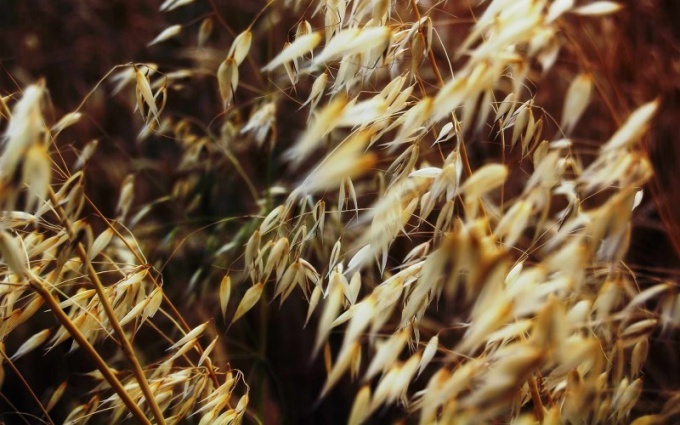 To cleanse and restore the liver prepare high-quality oats. Oat flakes from the grocery store for medicinal decoction does not fit. If soaking oats to the surface more than 2% of cereals, do not use such raw materials. 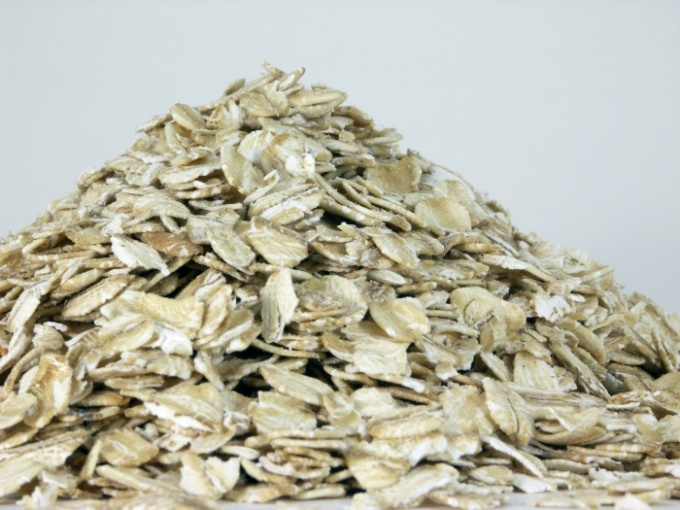 Buy oats proper for the treatment of quality in specialised stores. To prepare the broth to boil the water three hours, two cups of unpeeled oat grains in 3 litres of water in an enamel pot on a water bath. During this time, the total volume of broth should reach 1 Cup. To improve the useful properties of broth add honey at the rate of 50 grams per Cup of solution. If desired, to prepare a decoction, use skim milk instead of water. The proportions of oatmeal broth milk the same. 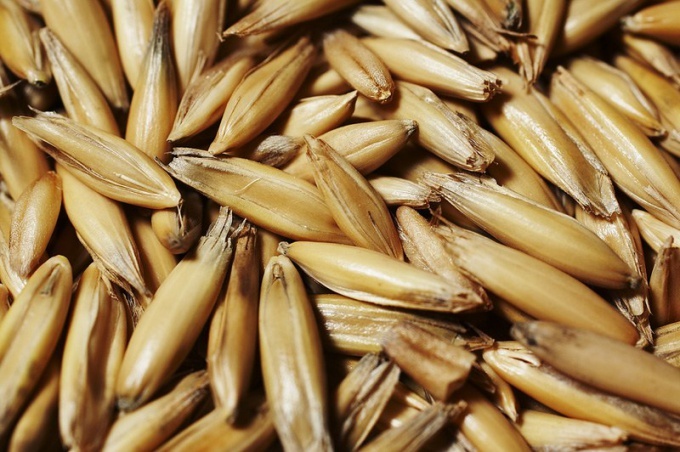 A decoction of oats cook with the calculation of its one-time use. That is, the next day prepare a new decoction. Only in this way is achieved a positive effect. The finished product is eat once a day an hour before meals. It is best in small SIPS, like hot tea slowly and savoring. The course of treatment is 1 month. A year repeat 2-3 courses. For those who do not have enough time each day to prepare the broth recipe, there is a quicker option. To do this, boil 1 liter of water or skim milk in an enamelled saucepan. Add water 2 cups of oat grain with husks, cover pot and wrap a warm blanket. The resulting mixture let stand for three hours and strain. A decoction prepared according to this recipe, eat before meals 2-3 times a day half a Cup. Decoctions of oats have no contraindications, except individual intolerance of this cereal. However, the dosages of the use do not exceed. And if you suffer from severe liver disease or holetsistita, before treatment be sure to consult at the doctor-gastroenterologist.